Eating Disorders and Depression often go hand in hand. It’s impossible not to experience depression, anxiety alongside Eating Disorder. What makes the cycle of depression worst is isolation and being completely stuck in one frame of mind. I was asked to do a post on motivation/gratitude, something that will inspire readers to break out of their shell, step out and discover the world and life for its beauty and joy. One of the key problems and one of the biggest barriers to recovery for many Muslims is how we completely isolate ourselves from people, God and the life around us. Many sufferers stay at home, many restrict their movements to their bedroom. 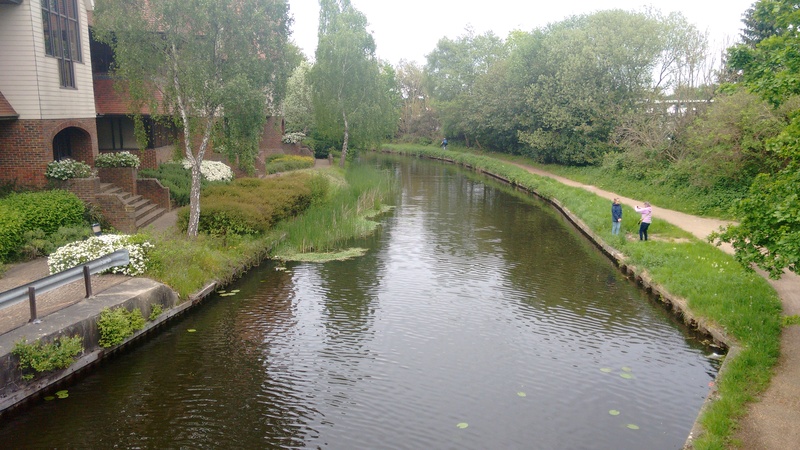 There’s a lack of will to do anything, even to go for a small walk, it all seems like an enormous task. Isolation, loneliness, and simply not conversing with others can have a profoundly negative effect on recovery, in a way that few people even realize. Last year, I challenged myself further and decided to break the chains of isolation and embark on a small journey to discover the world around me. My inspiration came from visitors to the blog and a young beautiful person in Preston who has high aspirations of discovering God’s beauty. Thank You F for your inspiration and motivation. 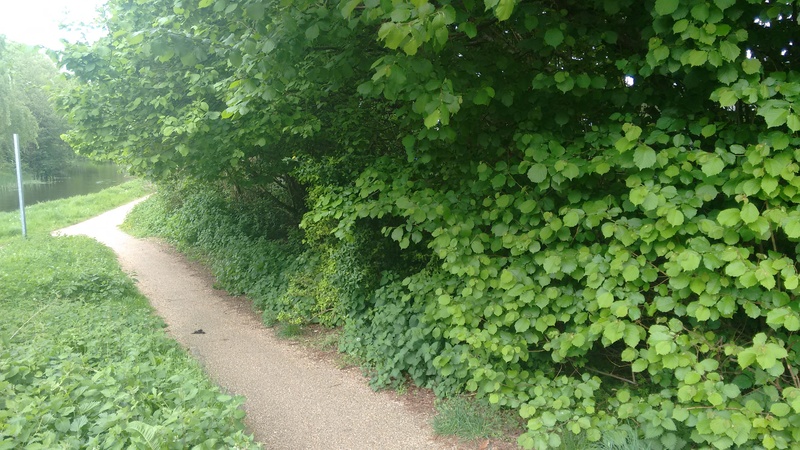 Today I share with you a blessed walk. Even right now, I’m in awe, amazed at how it transformed someone from lifeless form into spirited energetic beauty. I opened the door. I’ll pick her up after an hour, her mother told me. I was away and I was seeing her after six months. She looked so unwell, so weak and so out of energy. Anorexia had robbed her body completely. What was keeping her with us were lots and lots of prayers. 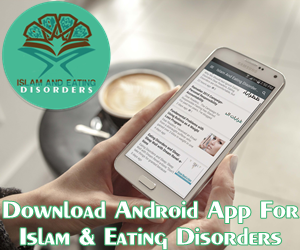 It was a time for action, a time to break the cycle of depression and chains of Eating Disorder. She wanted to go to sleep. We are going for a small walk to heal ourselves, I told her. She was hesitant, tired and lacked motivation. It’s only 5 minutes walk, I told her. In reality it was 3 minutes walk. To a Peace Garden, I told her. Her eyes lit up a definite spark and interest in her eyes now. You haven’t seen it. Remember the inauguration ceremony I attended last year in its honor? 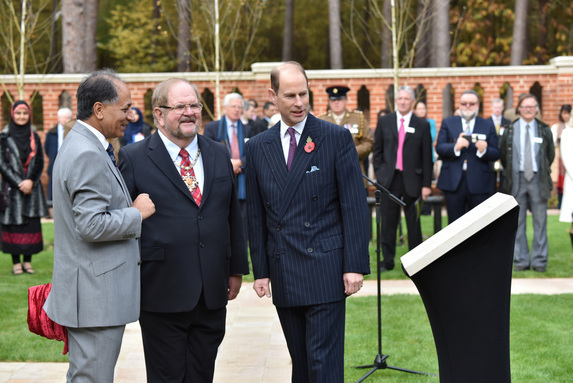 It was formally opened by His Royal Highness Prince Edward, the Earl of Wessex. 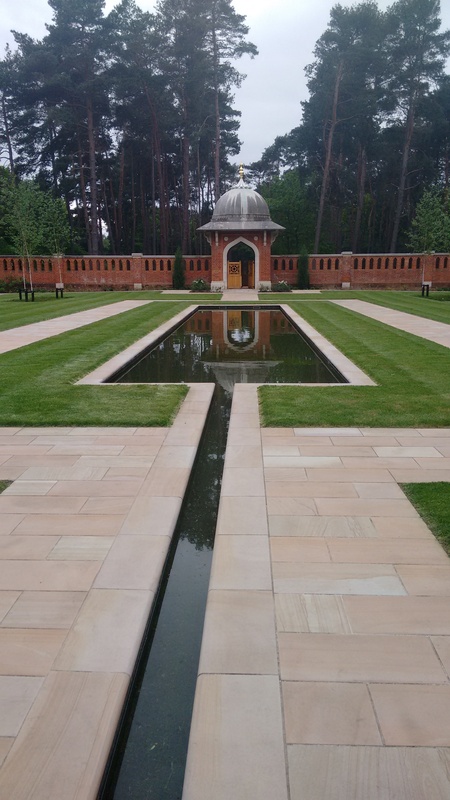 It’s based inside the Woking Muslim Burial Ground where 27 Muslim soldiers from both WW1 and WW2 are buried. 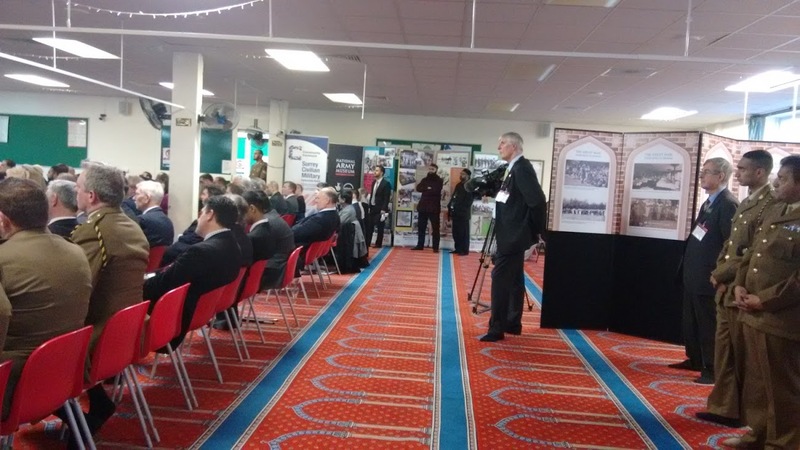 “We had a beautiful presentation in Woking Shah Jahan Mosque.” I showed her the pictures. She couldn’t remember. You’ll be pleased to know it has been restored to its beauty, it’s like a glimpse of The Generalife of Granada , I told her. We can go there for some rest and Dhikr, you’ll hear the birds, I told her. It’s my favorite and personal space and today I’m sharing it with you. 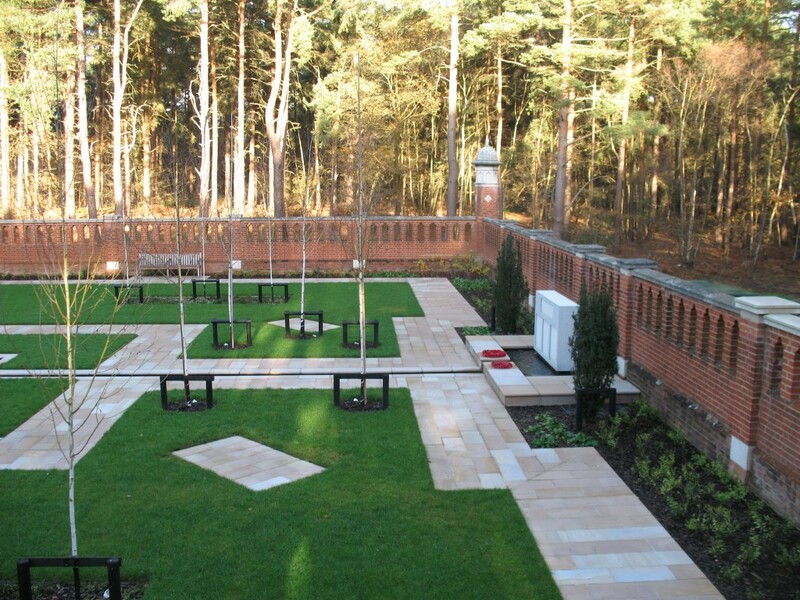 The Muslim Burial Ground and Peace Garden is a significant heritage site for Woking. 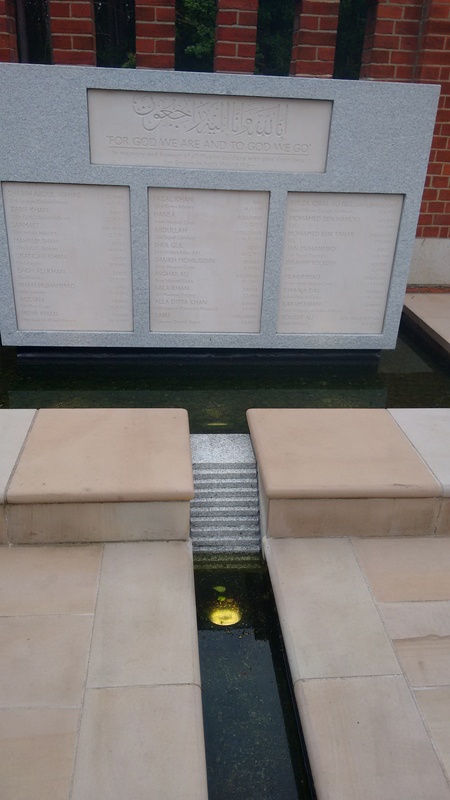 It is on the site of a former Grade II-listed cemetery where 27 Indian soldiers were buried. 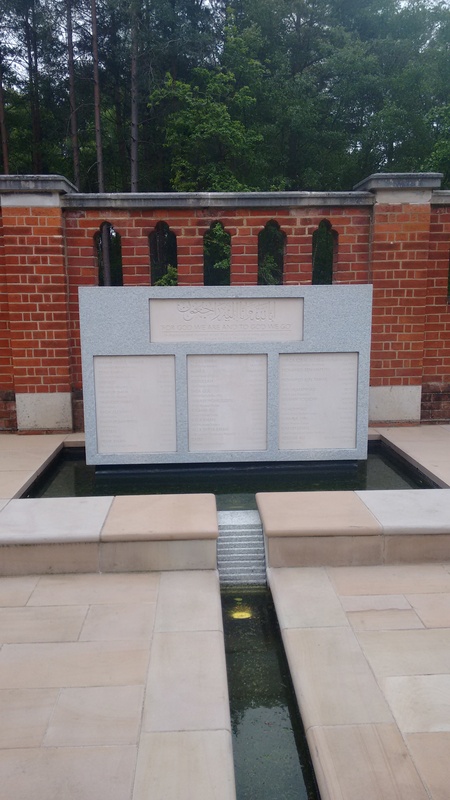 Their graves were moved to Brookwood Military Cemetery in 1968 after a spate of vandalism. 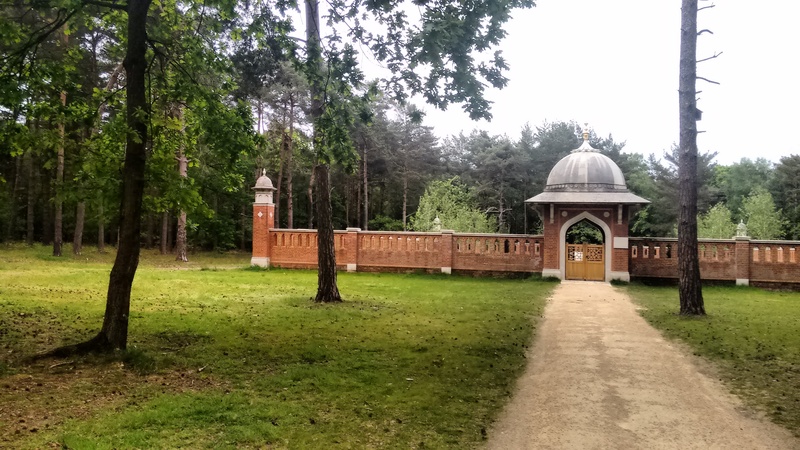 During the summer of 2013, works to restore the unique Muslim Burial Ground to its former glory and create a garden of peace and remembrance commenced. 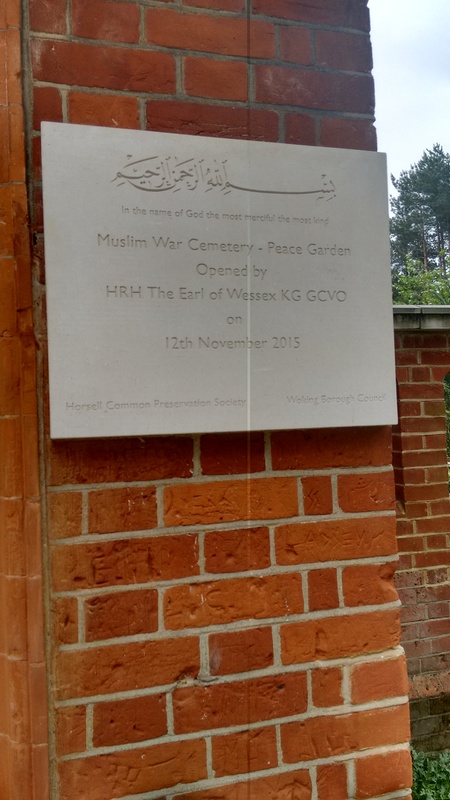 On Thursday 12 November 2015, His Royal Highness The Earl of Wessex , officially opened an Islamic-style Peace Garden. It was a 3 minute walk but it took us longer to get there. We felt many eyes on us. She was at a stage where signs of deterioration were very apparent. With a relief we both saw the site appear in front of us. Fate was on our side, the Garden was empty. 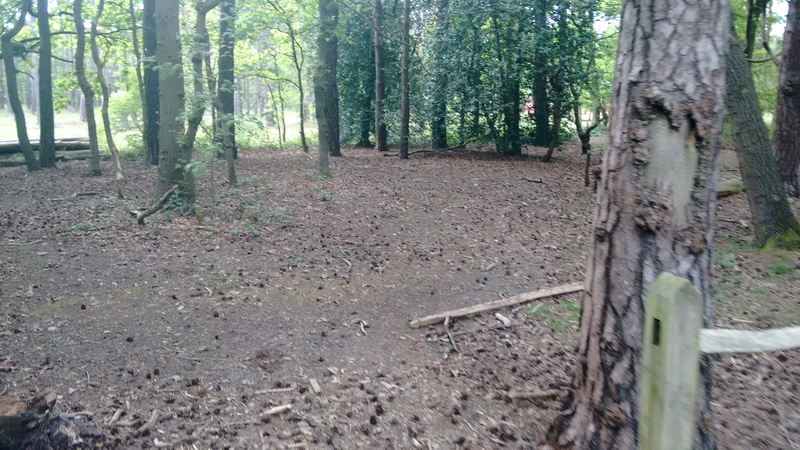 Not a single soul on side. We walked to the front. 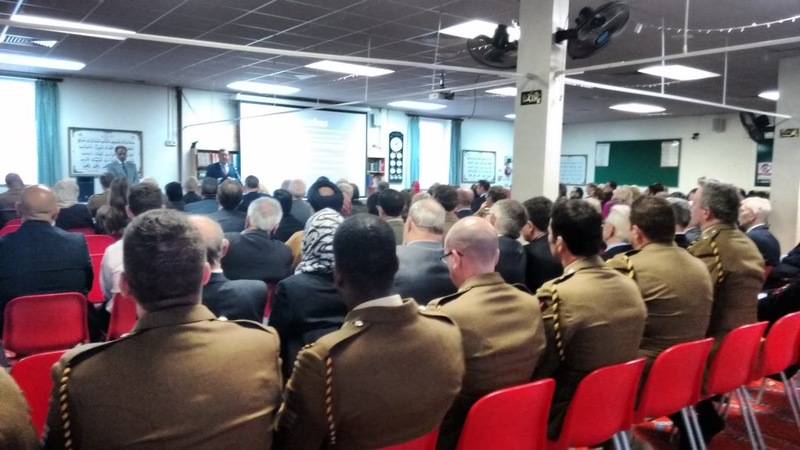 And recited Fatiha for the souls of 27 soldiers. Exhausted she lay down on the ground and together we gazed at the sky, at its glory and at the birds flying over. We engaged in Dhikr, first a silent Dhikr and then a loud Dhikr. Allah Allah Allah. Her spirit rose and I saw the miracle unfold. When she arrived, she looked pale and there was very little light in her eyes. Now her eyes were filled with light. Prayer of Prophet Muhammad, the Last Messenger of God. 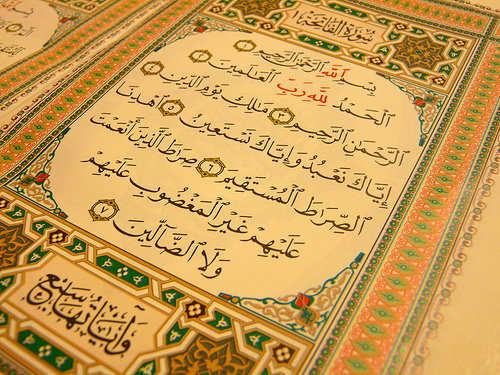 May God’s eternal peace and blessings be upon him. 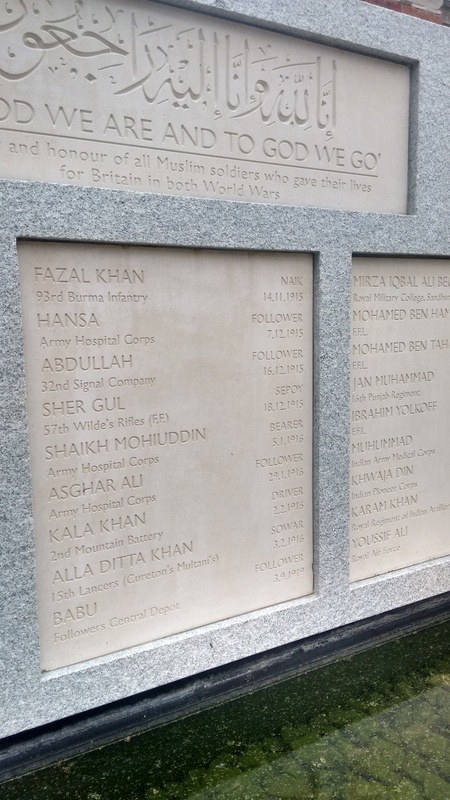 She walked barefoot on the grass, circled the twenty-seven Himalayan Birch trees symbolizing the 27 servicemen, touched the water, a classic and timely feature of Muslim Gardens. I watched in awe as she sang, praised the nature, the Lord of the worlds, the Lord of the Arsh, the Lord of the Angels. My heart beat grew faster as I felt and felt how everything was exalting God. 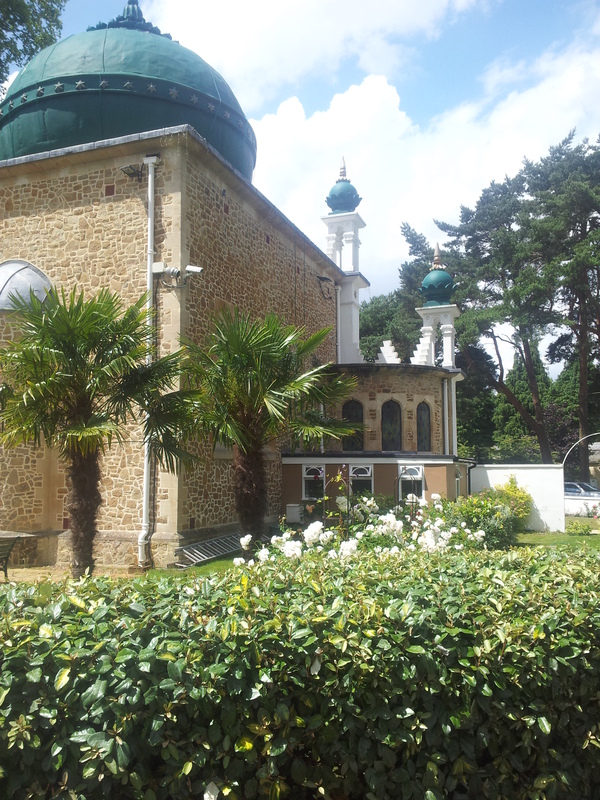 I couldn’t be more grateful, a simple walk, a simple Dhikr and we were in heaven. The Demon of Eating Disorder was gone. We spent 45 minutes there. The air had a slight bite to it, but we didn’t feel it. Uplifted and happy we left the Peace Garden with Peace in our hearts, Peace in our minds and Peace in our souls. I encourage you to break the chains of Eating Disorders. It takes time but with small steps we can defeat this negative cycle. Self-care is a critical and must not be neglected. The beauty of God is that nothing is wasted, nothing is meaningless. Giving some water to a thirsty homeless animal can wipe out all your past sins. Birds and animals eating from plants you grow in your garden is a charity. A compassionate touch on an orphan’s head is appreciated by God. A smile and a good word are praised. Putting a morsel in your wife’s mouth is a righteous deed. Cherishing your own family is a charity. Honouring you parents is highly estimated and rewarded. Even your pains, physical and emotional, great and small, nothing of them is wasted or meaningless, all are counted and compensated. This is the nature of having a trade with God, The Most Generous.